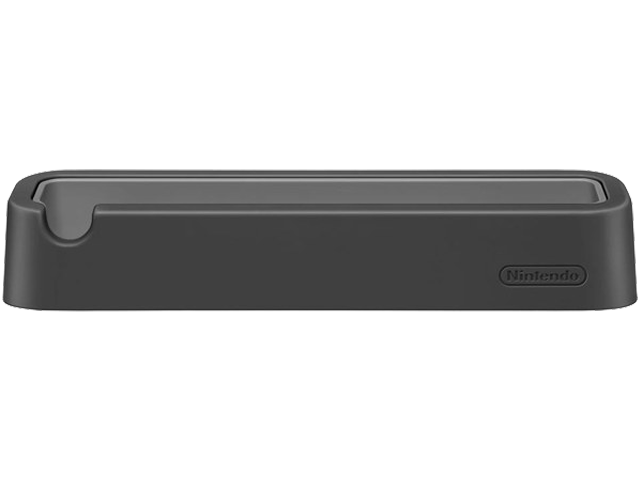 Dock your New Nintendo 3DS XL™ system whenever you are not using it in this Charging Cradle to keep it powered. You can then leave the system on in Sleep Mode while charging, so that it can communicate via the SpotPass™ feature at any time of day or night. This Charging Cradle will ONLY work with the New Nintendo 3DS XL. It is not compatible with any other Nintendo system. New Nintendo 3DS XL and AC Adapter (available separately) not included.